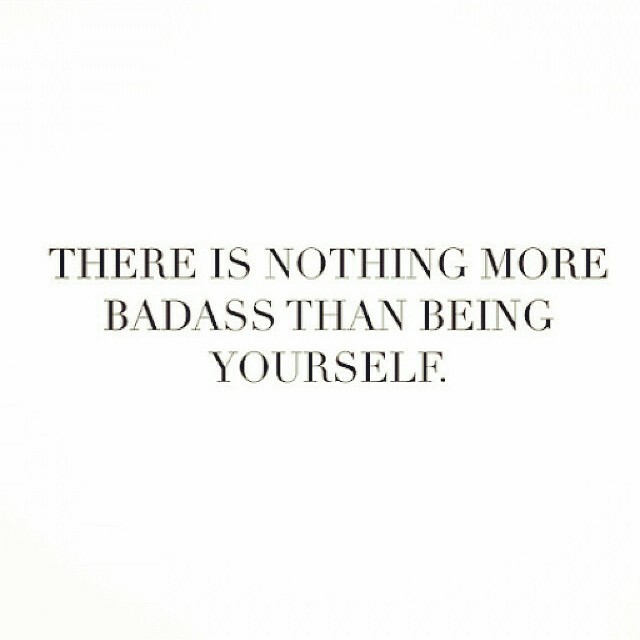 Just thought you might need a reminder of how amazingly, awesomely, uniquely, beautifully, BADASS you are. Just sayin’. Carry on!